Sleeping Dogs is about to get a new generation release on the PlayStation 4 and Xbox One. 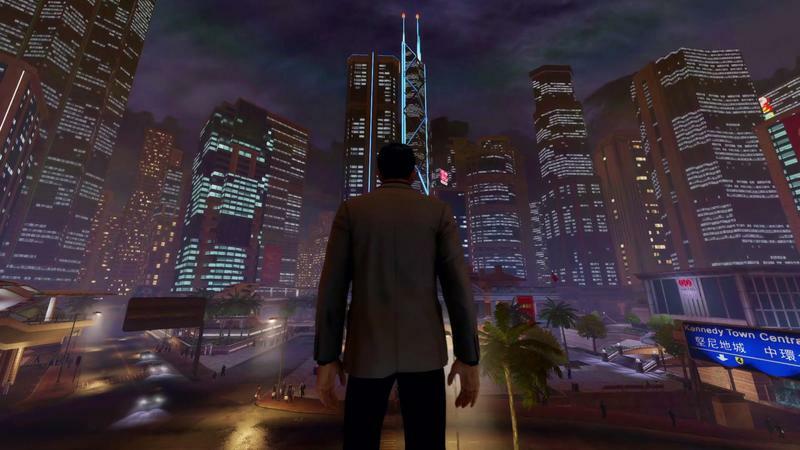 Sleeping Dogs: Definitive Edition will hit both new consoles and the PC in a matter of weeks, and United Front Games and Square Enix have released a three minute trailer for those who never played the original effort. When Sleeping Dogs first released, I fell in love with it. It wasn't a perfect game by any stretch of the term, but it packed a lot of interesting storytelling, mechanics and design choices. For one, I loved the combat. It was like Grand Theft Auto meets the Batman: Arkham series. That came because United Front Games actually worked with Rocksteady on combat, which was a pretty cool little factoid back in 2012. Sleeping Dogs: Definitive Edition will make its way to the PC, PlayStation 4 and Xbox One platforms on Oct. 10 in Europe and Oct. 14 in North America. Personally, I dug the crap out of it the first time around, and I may snap it up just for the chance to ride again on the PlayStation 4.